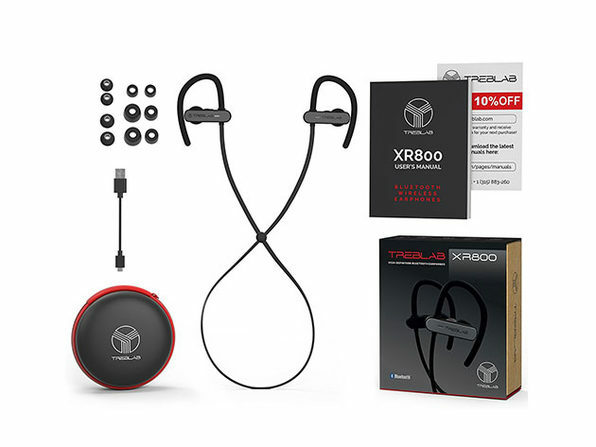 The TREBLAB XR800 were designed to be the very best Bluetooth headphones for sports. 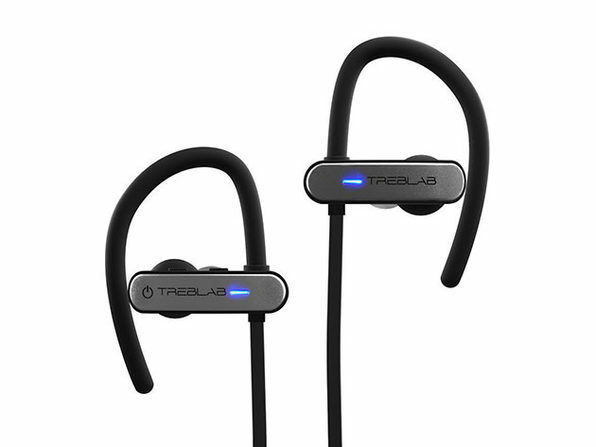 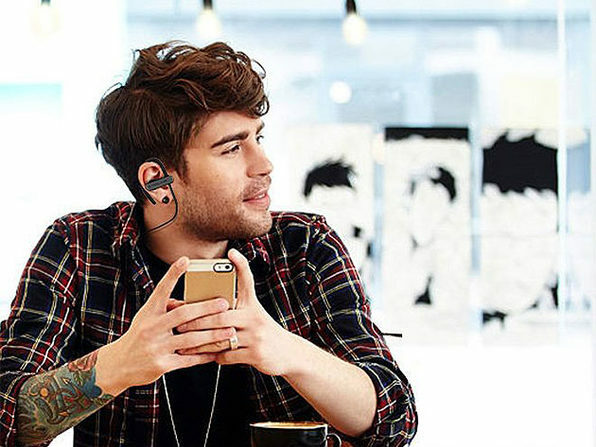 Armed with the latest Bluetooth 4.1 CSR technology, these headphones deliver vivid treble and powerful bass in the gym or on the go, all while maintaining a small wired connection that keeps them securely on your head, and makes them difficult to lose. 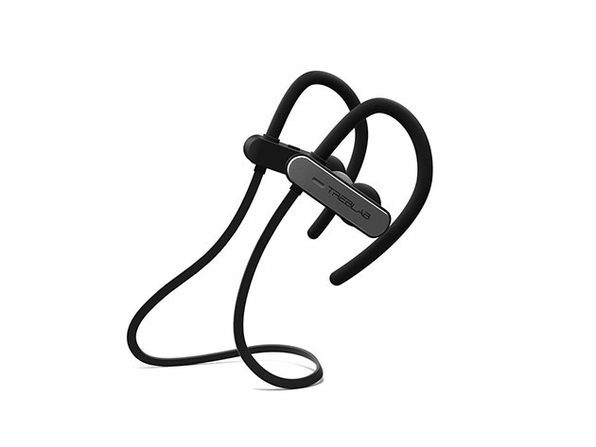 They even feature passive noise canceling, allowing you to stay in the zone and block out the distractions.